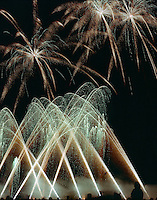 Photos and pictures of Firework displays, computer timed and choreographed to music are the specialty of Atlas Pyrovision of Jaffrey, New Hampshire. 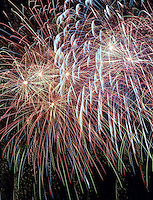 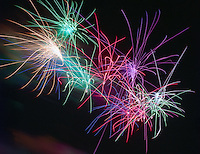 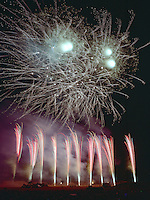 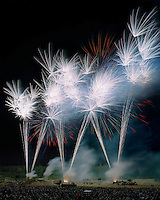 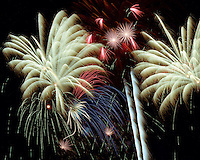 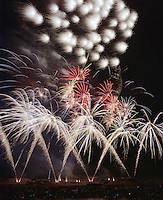 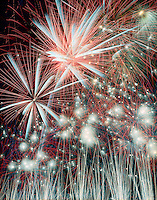 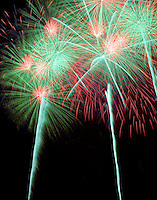 Every August, they put on a local firework display that is the equal of their work in major cities on July 4th. 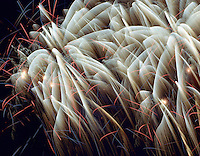 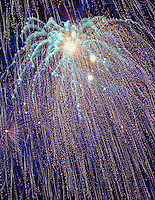 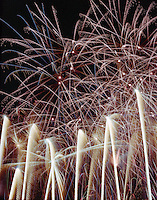 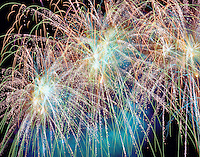 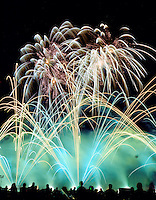 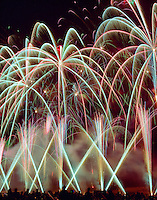 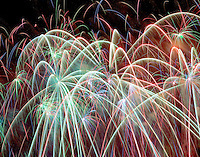 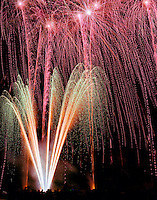 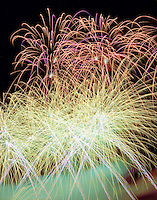 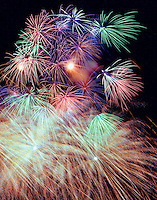 Atlas Pyrovision also celebrated Hartford, Connecticut's Riverfest and Keene, New Hampshire's Pumpkin Festival.